Santa's gatas and cookies. Santa's gatas and cookies. 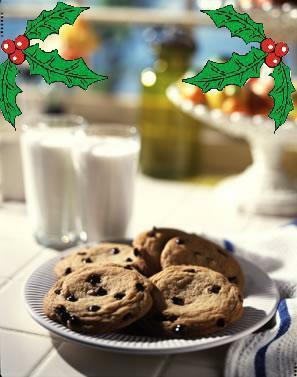 Wallpaper and background images in the pasko club tagged: santa christmas milk cookies christmas eve photos images. This pasko photo contains cupcake, nagyelo keyk, and cookies. There might also be turkey hapunan, tutti frutti, and chicken nuggets.